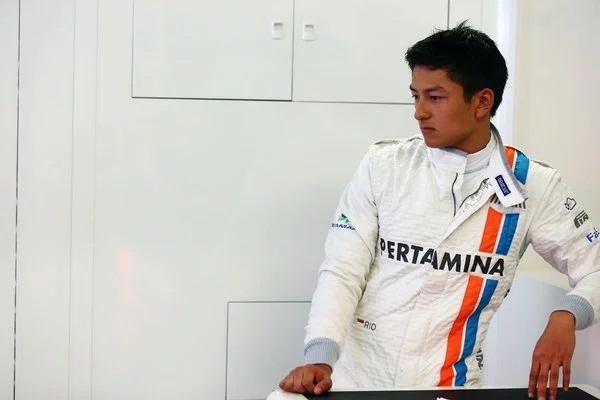 One of the rookies on the Formula 1 grid this year is Indonesian and Muslim driver, Rio Haryanto (Car Number 88). As the first ever Indonesian to reach the pinnacle of motorsport, there is immense national pride and support for Rio, and he is backed by state-owned oil company Pertamina and the Ministry of Tourism. Indonesian media says the total required for his Formula 1 seat is 15 million euros with Pertamina paying in 5 million and the Ministry of Tourism also supporting. In an effort to offset some of the Ministry’s spend on his seat,his compatriots are being encouraged to donate 4.2million Euros. It is reported that the Ministry of Youth and Sports and the Ministry of Communications and Information teamed up with 5 Telecommunications companies – Telkomsel, Indosat, Smartfren, XL Axiata and Tri – to launch a fundraising initiative where people can donate to his fund via SMS text messages. Supporters are encouraged to text “RIO” to 7788 to donate RP4500 after tax (USD$0.34), to the fund before the dedicated line closes on July 17, 2016. It would take about 12.4million text messages to reach the fundraising target and depending on the success of this initiative, the ministry is keen to apply it to other athletes to reduce the State Budget spend. Unsurprisingly, there has been some negative comments within Indonesia and also among F1 fans elsewhere who strongly believe talent, not money, should dictate drivers’ places in the sport. 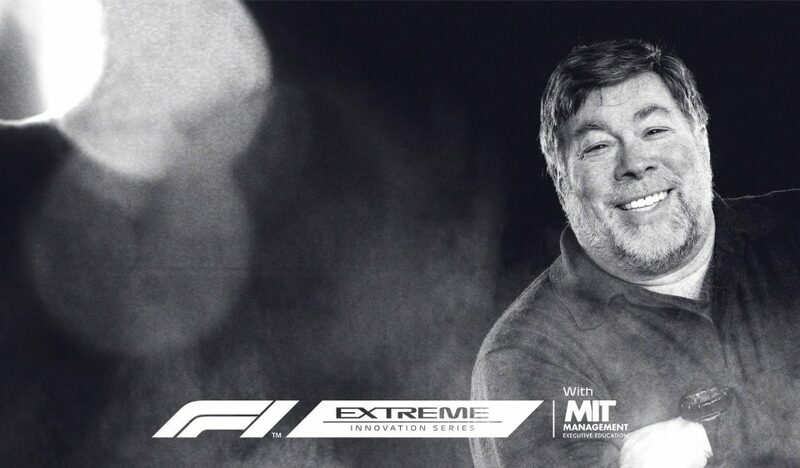 That said, without delving into the perennially debated topic of “Talent vs Money in motorsport”, this initiative is a good measure of his following and their appreciation of his presence in Formula 1. F1 is often criticised for not engaging with fans, so what better way to gauge appetite for the sport in the world’s 4th most populous country? Speaking of appetite, F1 recently launched the “Driver of the Day” award in which fans vote for whichever driver impressed them during the most recent race. In the first incarnation of the voting form, Haryanto garnered the most votes (despite running last and then retiring from the race with a driveshaft problem), however the accolade was eventually awarded to Haas driver, Romain Grosjean. As F1.com explained: “In the interest of fairness, multiple votes identified as originating from the same source were not counted” and introduced a more robust voting form similar to that used in Formula E for FanBoost votes. This proves that there is a lot of support for the driver and Indonesians are proud to be represented in a global sport such as Formula 1. Now, whether their support extends beyond a free web-vote to actual monetary donations is yet to be confirmed. 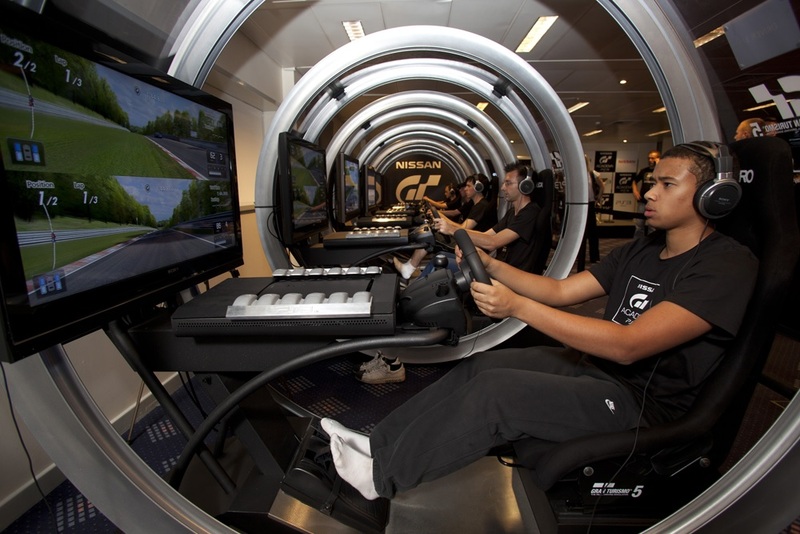 Drivers often say driving at their home races or having large influx of their fans at races and flying their flags, gives them extra tenths of seconds of lap time. In Rio’s case, these tenths would also come with the weight of expectation of 260million people. 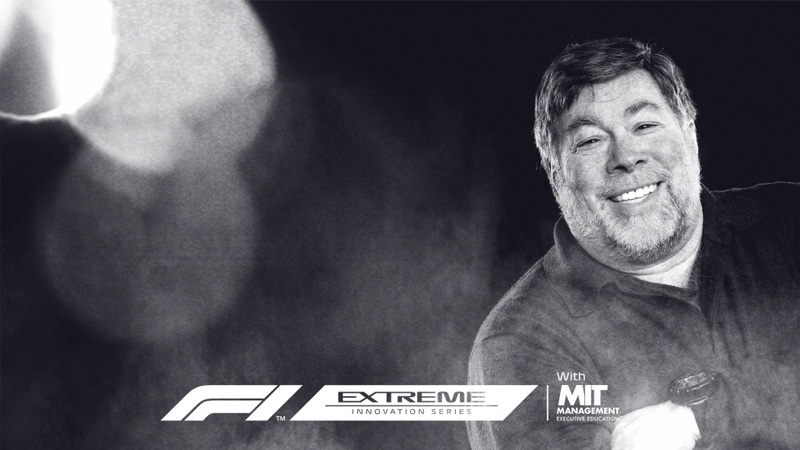 If you have any comments about this fundraising initiative and potential implications on publicising F1 (not about whether he deserves the seat at Manor), please comment below.